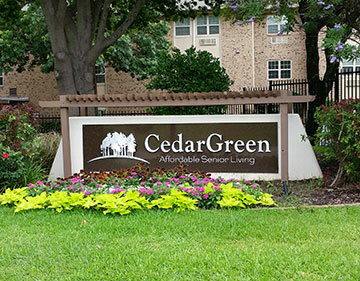 To learn more about the services and conveniences of Cedar Green, please click here. 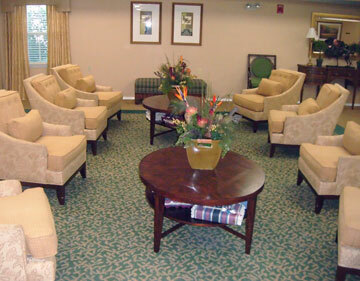 Cedar Green offers a variety of outdoor activities and services for our residents. 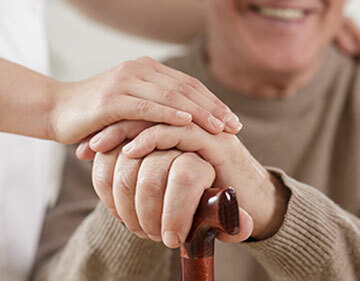 Learn more about amenities and services inside here.